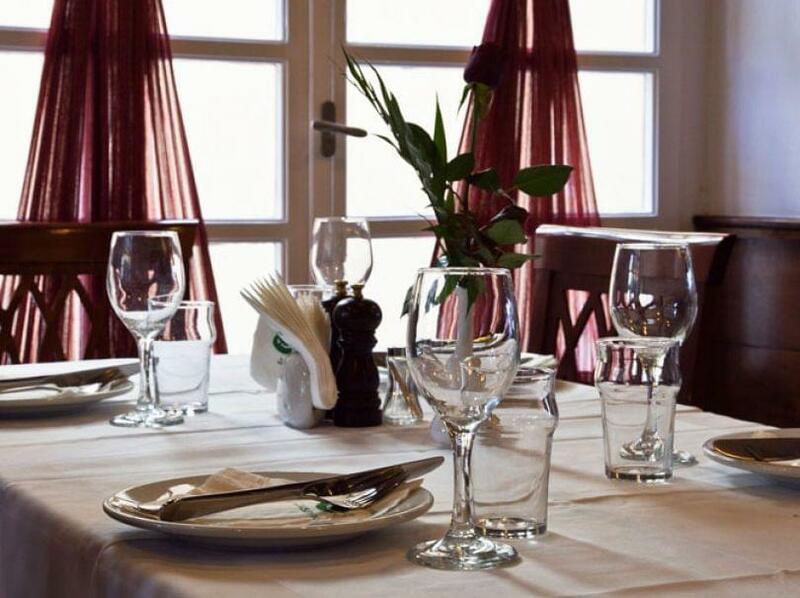 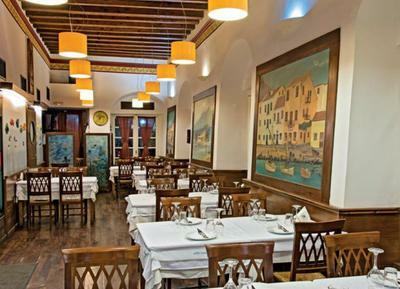 Fishsavouras restaurant in Nafplio is a famous greek taverna at 79 Bouboulinas street. 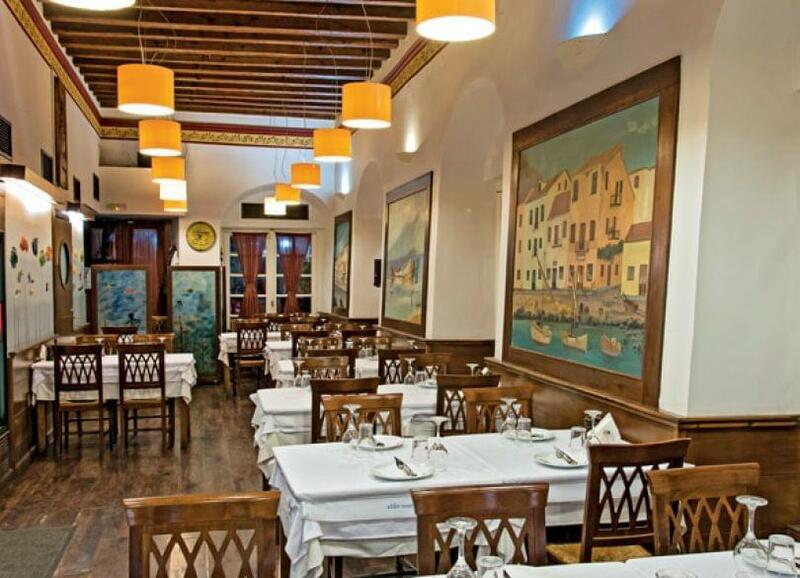 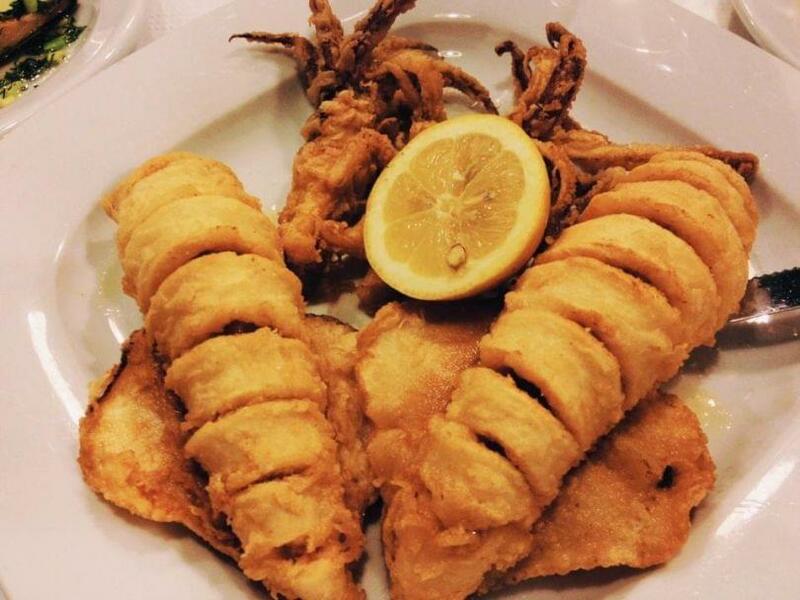 Fishsavouras is one of the best choices for fish and seafood in the center of the historical city of Nafplio. From noon till late at night you can taste fresh fish, catch of the day, that is selected carefully by the chef, and tasty seafood dishes that match great with ouzo along with other authentic greek specialities. The menu will satisfy even the most demanding food lovers. 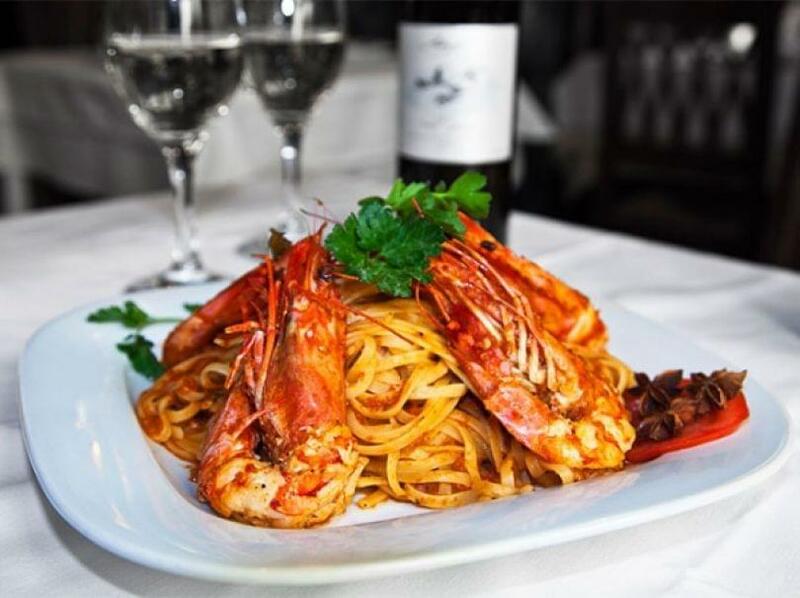 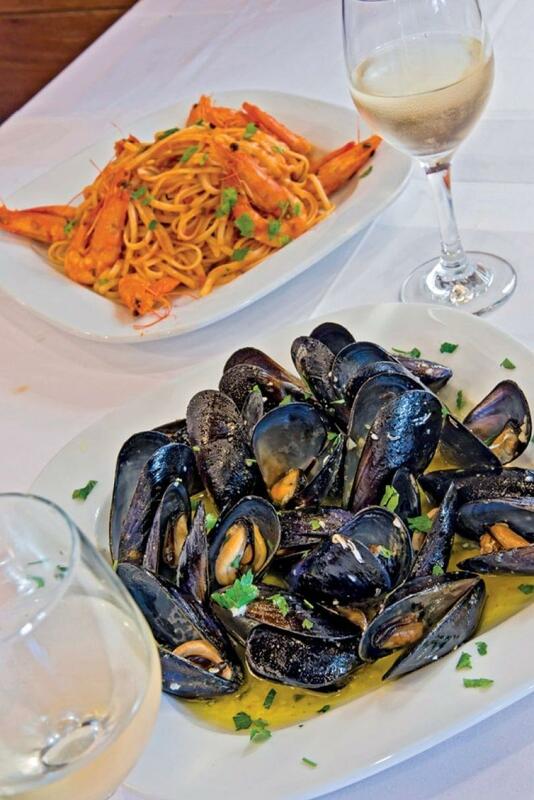 Shrimp pasta and lobster spaghetti are considered to be one of the top choices of the menu and the exceptional local wine of Nemea is not to be missed. 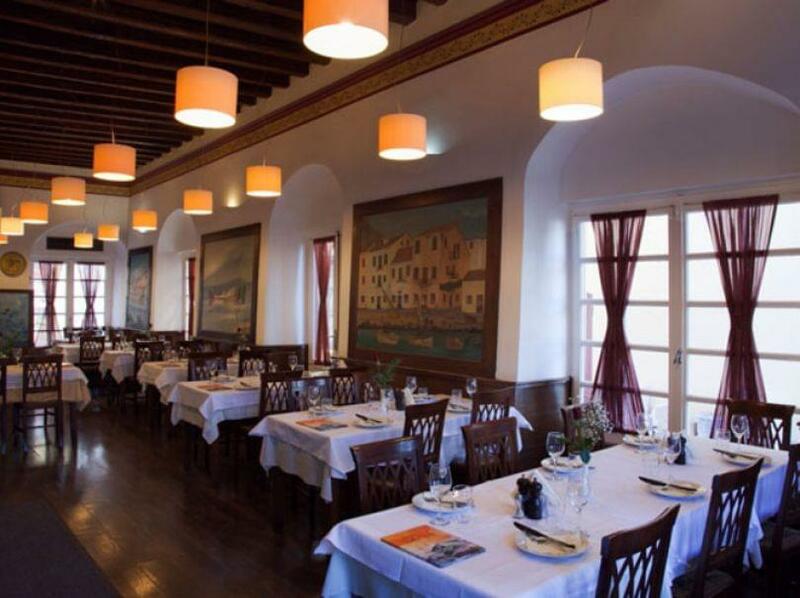 Fishsavouras fish restaurant guarantees a special dining experience through greek culinary delights. 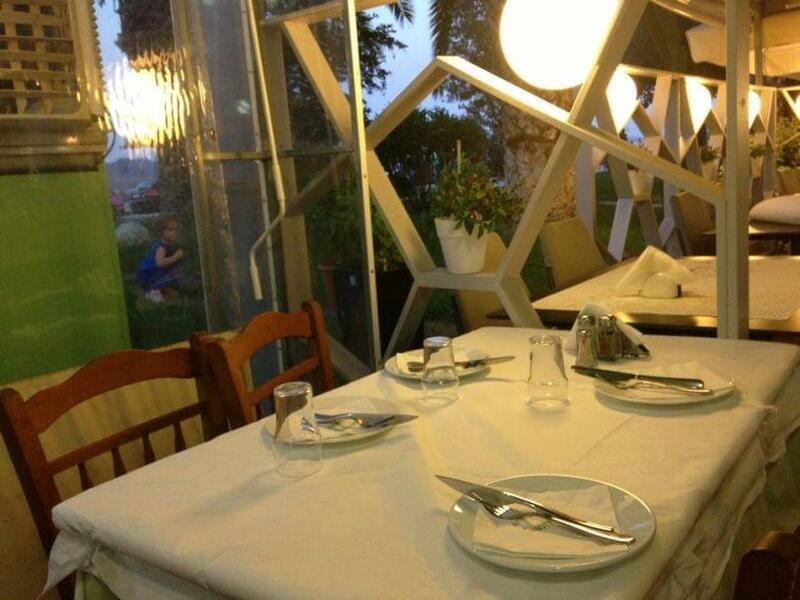 Make free reservation on e-table.gr and discover top restaurants in Nafplio.